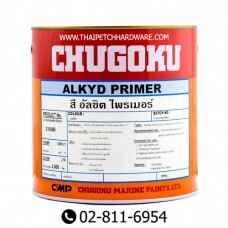 CHUGOKU ALKYD PRIMER a ready mixed long oil alkyd primer containing special a..
CHUGOKU ALKYD PRIMER GREY (17.5 L) a ready mixed long oil alkyd primer contai..
CHUGOKU EVAMARINE EXTERIOR (SPC. 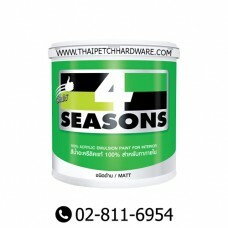 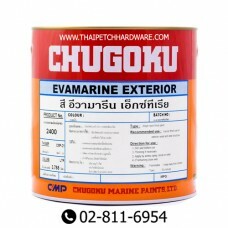 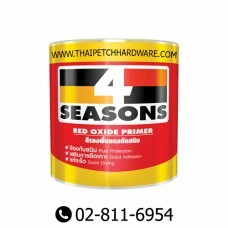 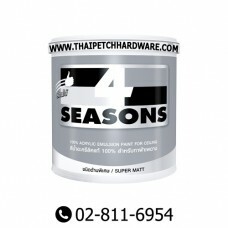 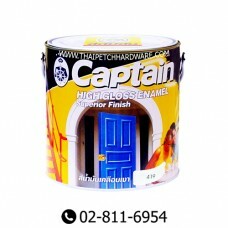 )(1GL)Alkyd resin based paint with excellent adhesion property, weat..
CHUGOKU EVAMARINE EXTERIOR (STD. 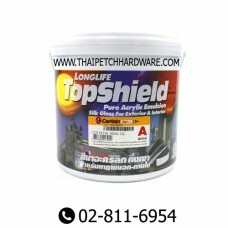 )(1GL)Alkyd resin based paint with excellent adhesion property, weat..
CHUGOKU GOHSEI ROSNON LCFA ready mixed long oil alkyd primer containing red iron oxide as rust-preve..
CHUGOKU GOHSEI ROSNON LCF (5 Gallons)A ready mixed long oil alkyd primer containing red iron oxide a..
TOA 4 SEASONS MATT EXTERIOR PAINT (18L)โฟร์ซีซั่นส์ สีน้ำอะครีลิค 100% สีคุณภาพสูง ให้การปกป้องยาวนา..
TOA 4 Seasons Matt for Ceiling (1 Gallons) 100% Pure Acrylic Emulsion Paint w..
TOA 4 Seasons Matt for Ceiling (5 Gallons) 100% Pure Acrylic Emulsion Paint w..
TOA 4 SEASONS Matt for Interior (18L)4 SEASONS Matt Emulsion Paint for interior is based on a 100% a..
TOA 4 SEASONS Red Oxide Primer (5 Gallons)Based on a red iron oxide as anti-corrosive pigment and a ..